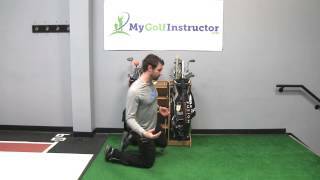 How long will it take for golf fitness drills to make a difference in my golf swing? Will I notice better distance or more accuracy first? What is the most common injury in golf and how can it be prevented? 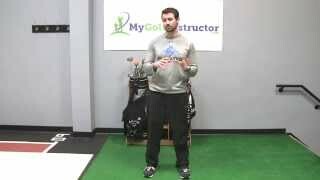 What is the difference between being in good shape and being in good golf shape? 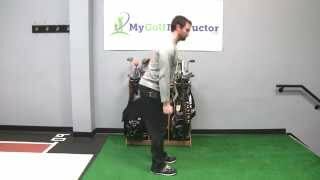 I"m thin and consider myself fit as I run and workout, but does it need to be golf specific? What is the most important muscle for power in the swing? How can I get a bigger turn? My buddies say I don't get behind the ball. Do you have any exercises that will help me improve my balance? Should I stretch before or after I play?